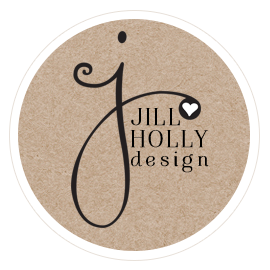 Jill Holly Designs: Finally, My first Blog Post. Finally, My first Blog Post. I'm not quite sure what holds me back from posting. I really want to have a web site. 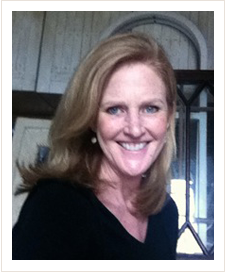 A place for me to share with you what I am up too. I have plans to really get things rolling with my sign business. I also what to share things I'm doing around my home. Always a work in progress. 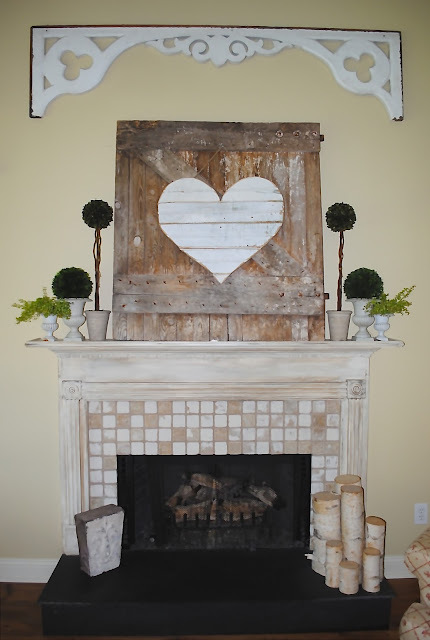 So for now, here is a heart I made out of old reclaimed barnwood. 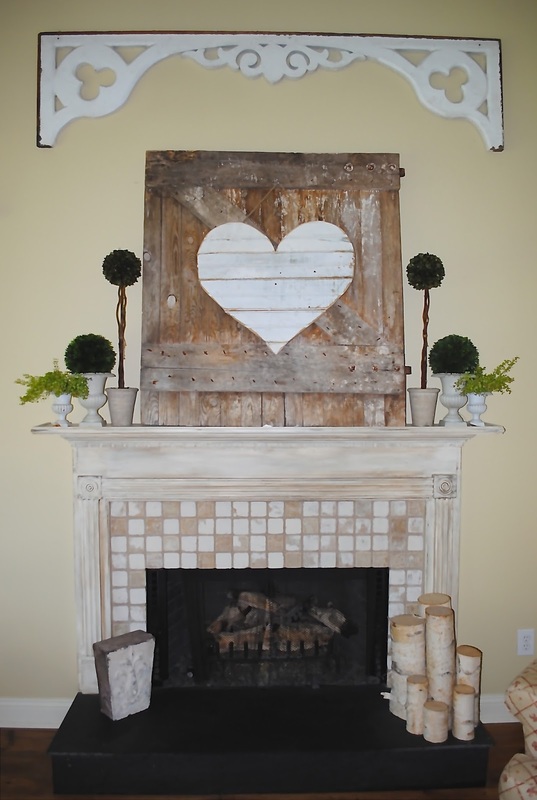 I attached The Heart to an old barn door I found while Antiquing one day. This is how my mantel looks now. To be honest I never changed it over from Spring to Summer. I just loved that Old Heart. Actually, the whole family did. I wanted to share this mantel display with you before I change it over to Fall. Something you'll soon realize about me is how much I love hearts. There's even a heart in my Logo Design.